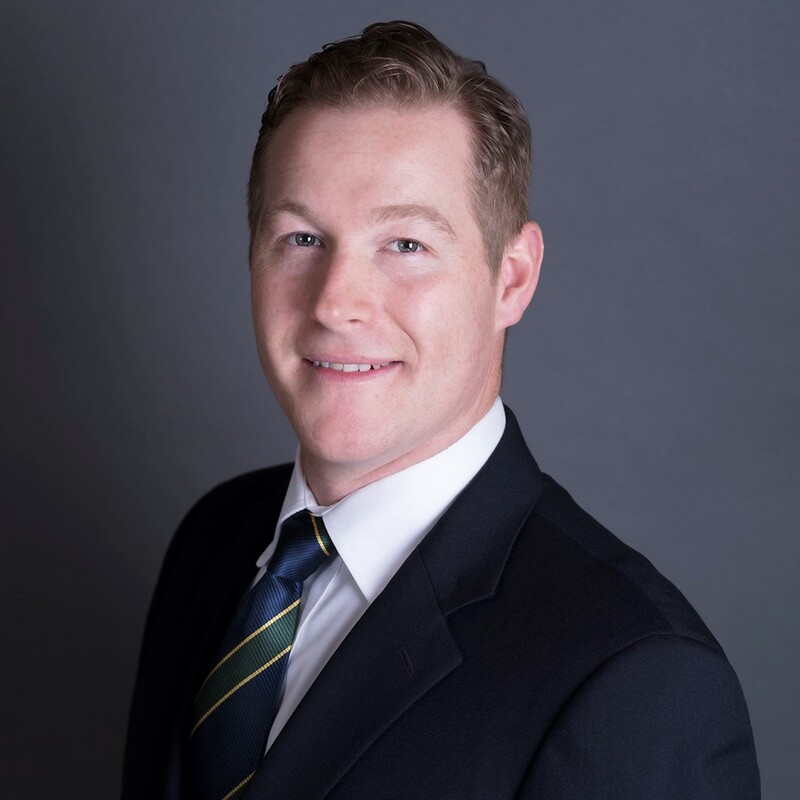 TORONTO, ON (March 29, 2019) – St. George’s Golf and Country Club welcomes Alan Palmer as the new Head Golf Professional. Mr. Palmer has served as Director of Golf at Shaughnessy Golf and Country Club since 2012 and was named ‘Golf Professional of the Year’ by the PGA of Canada in 2016. He brings to St. George’s over 15 years of private club management experience, including a previous term at St. George’s from 2005 to 2007 as the Associate Golf Professional. “The membership is very excited to welcome back Alan Palmer to St. George’s. After an extensive search, which included many highly qualified Professionals from both Canada, and the U.S., Mr. Palmer’s proven success at notable clubs such as Royal Montreal, The Country Club at Brookline, Augusta National, Casa de Campo, Beacon Hall, Jasper Park Lodge and most recently Shaughnessy G&CC, offers the Board the confidence that he can deliver upon the Club’s mission to provide our members with a world-class golf course and an excellent club experience, and to further our strategic objectives such as developing an elite junior golf program,” said Mark Eleoff, Chair of the Board. As Head Golf Professional at St. George’s, Alan will be responsible for overseeing all aspects of the golf services operation, including member and guest services, teaching and instruction, tournament execution, merchandising, and managing the Pro and Back Shops. St. George’s Golf and Country Club was designed by Stanley Thompson in 1929 and is currently ranked #20 in the world by Golf Digest and is the highest Canadian rated 5-Star Platinum Club. The classically designed course is completing a Bunker Restoration Project, rebuilding all 102 bunkers to Better Billy specifications led by Golf Course Superintendent, Ian McQueen. St. George’s has played host to the Senior PGA Tour, LPGA Peter Jackson/Du Maurier Classic on five occasions and hosted the Canadian Open in 1933, 1949, 1960, 1968 and 2010. © Copyright 2016. St. George's Golf and Country Club. All Rights Reserved. St. George's Golf and Country Club.